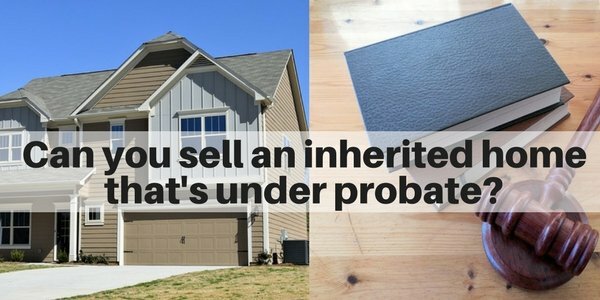 If you inherited a house on Long Island and it’s in probate, can you sell it? 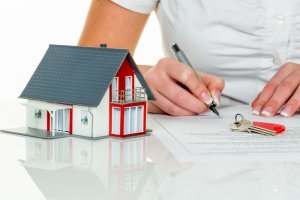 Yes, you can sell a house on Long Island that’s under probate, provided that you follow the process outlined below (as well as follow any instructions laid out in the Will). Selling an inherited property during the Probate process is a bit more complicated than a typical sale, but it’s easily manageable if you follow the proper steps (outlined by New York state). Selling an inherited home may be especially important if the Estate’s assets are mainly real estate and there are many creditors who need to be paid, or just to make it easier to divide the assets among the beneficiaries. So, more often than not, the house is sold DURING the Probate process. We generally advise that you hire an experienced Estate Attorney to help you with the Probate process, as they will make the process easier, faster and less stressful. 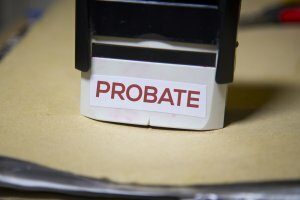 Probate is the legal process to transfer assets of an estate to the beneficiaries. The beneficiaries are typically designated in the Will. If there is no Will , then the assets are divided among the heirs in accordance with the State’s laws. (see: What happens if someone dies without a Will?). What is an Executor? And, what is an Administrator? When someone has a Will, they typically name someone to be the Executor. The Executor manages the Probate process. 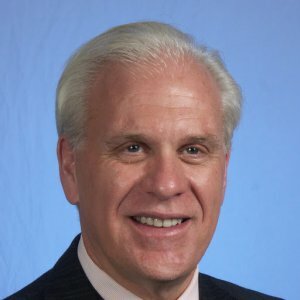 When someone dies without a Will, an Administrator is appointed by the County Surrogate Court (usually this is a close relative) and they manage the Administration Process. Once this happens, the process for Probate and Administration and the role of the Executor or Administrator are the same. When a person prepares a Will, he or she can authorize the Executor to sell their property. 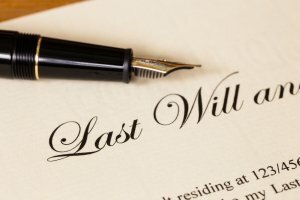 If there are specific limitations spelled out in the Will, the Executor must follow those (e.g sometimes the person may put a condition saying that a relative or tenant can continue to reside there until a certain time). If there still isn’t enough to cover the debts owed, then the house would need to be sold, and the Executor has the power to sell the house. The proceeds from the house would pay the outstanding debts and then the remaining balance would be distributed to the beneficiaries in accordance with the Will. The Executor has a fiduciary duty to secure the best price for the house. The final price for the house must be approved by the Probate Court. This is a safeguard to protect the heirs from an Executor that could be tempted to price the home below market value to a friend or relative. This assumes that the Executor or Administrator has been named and approved by the Probate Court. It’s advisable to have an Estate Attorney hired at this point. This can be done by either a professional certified appraiser or a local real estate agent. This is important to establish for the cost basis as it can impact the capital gains tax that needs to be paid after the house is sold. Related article: How does the new tax law impact taxes on an inherited estate in New York? 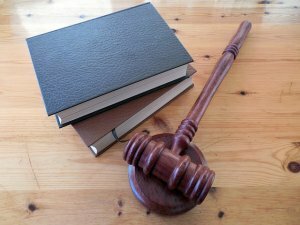 As part of the legal probate process in New York, you need to seek approval from the court. 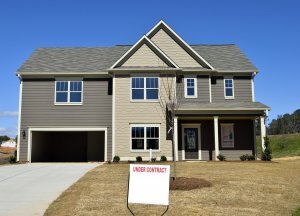 You need to fill out the petition form with the Court and include the information for the appraisal along with your intended methods of sale. Then, you’ll need to wait for the approval of the court before you proceed. 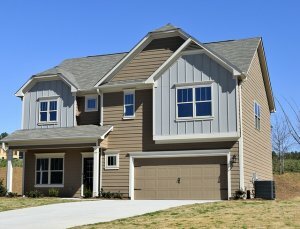 The process for preparing and marketing the home are the same as any other home. Usually, you’ll want to fix up and prepare the house, so that it is market ready and will show it’s best. Please note that this process may take a while as the average time on market for Long Island is 6.5 months (plus any time needed in repairing and preparing the house). This may take a bit longer if the house hasn’t been well maintained. When you receive an offer from a potential buyer, you’ll want to inform the buyer that the property can only be sold after the Court approves it (as the estate is in probate). You would get the earnest deposit at this time as well (typically 10%). All professional investors only buy the property after the Court has approved the petition. If your property matches these conditions then we might be able to take it off your hands if you’re looking to sell quickly. Once you have an accepted offer, you’ll need to seek confirmation from the Court. Usually, the hearing will be scheduled within 20-40 days, but this can vary pending on the Court’s schedule. You would typically get the 10% earnest deposit from the buyer at this time. The Executor (or Administrator) must also send a Notice of Planned Actions to all heirs, simply stating the conditions of the planned deal. The heirs then have 15 days to examine the notice and present any objections. As part of the Probate process, you need to advertise the information in the local newspapers. This informs the public about the property sale and allows open bidding from other interested parties. The purpose of this is to ensure that the Estate gets the best price for the property. Attend the hearing. Before the judge will approve the original buyer offer, the judge will ask if there is anyone in the court who would like to bid on the home. Other bids must be 5% + $500 above the original offer. After the final agreement is confirmed, the cashier’s check from the buyer is given to the court. If it’s a new buyer, than you would return the earnest deposit to the original buyer. At this point, you would complete and sign the contract with the buyer. A contract is subsequently signed. This contract can have no eventualities and escrow normally closes within 15 days of the hearing. 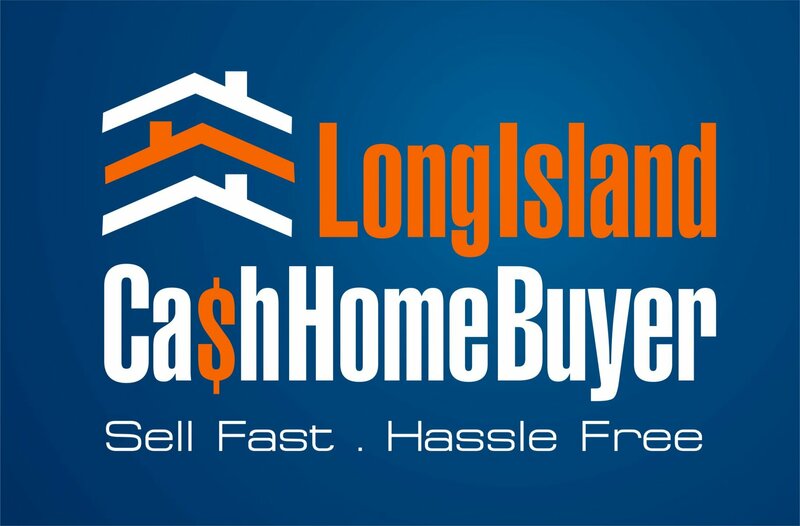 If you’re looking for a real estate investor for your inherited Long Island property, we can help. Fill out this form or call us at 516-262-5420. 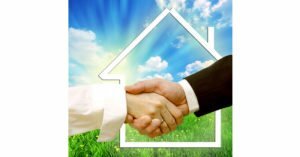 Video: Should you work with a traditional agent for Probate and Estate Sales? What if you can’t afford to pay for a funeral? 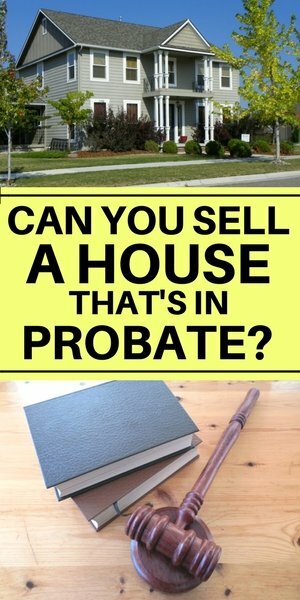 Can you sell a house on Long Island during Probate?